The Champions League proper gets underway on Tuesday with Arsenal and Manchester City in action first out of the English sides. Arsene Wenger takes his team to the French capital to face Paris Saint-Germain while Pep Guardiola’s City host Borussia Monchengladbach. 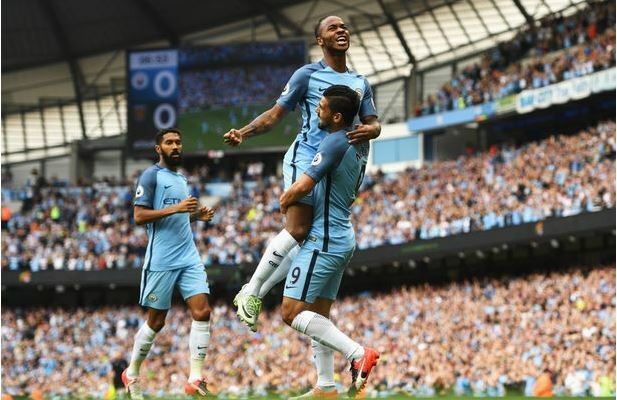 City’s sustained courtship of Guardiola has been building to exactly this point. They covet European success more than anything else and now finally have the manager they believe will deliver it. There’s a very small pool of teams who can win it and Bayern are one of them. 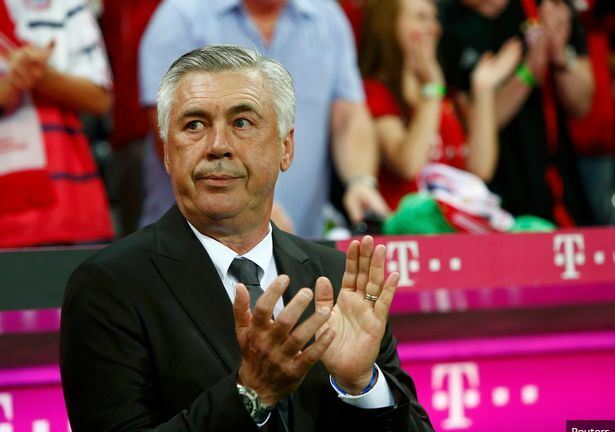 Carlo Ancelotti’s experience and clever man management might give them a new angle this season and they’ve certainly got the players within an incredible squad. I am backing Real Madrid to make history and retain the Champions League this season. I was at an event in Cardiff recently with Gareth Bale to launch the Welsh capital as the venue for this term’s final on June 3. It was quite clear the brilliant Welsh galactico is determined to help Real to the final in his hometown. Bale is starting to displace Ronaldo as Real’s main man and when he puts his sole focus on something, it can help his team achieve a lot as we saw when he helped Wales to the semi-final of Euro 2016.Bale knows no side has ever won the Champions League back to back and wants to make history. Real look well placed to get out of Group F with Dortmund, Legia Warsaw and Sporting Lisbon and have the experience to go far. Atletico Madrid are strong contenders to win it. 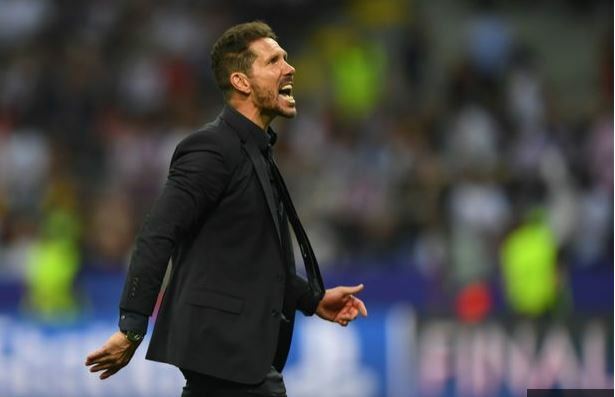 They managed to keep hold of Diego Simeone as coach in the summer. They’ve finished runners up in the competition in two of the past three years and now have the experience to go all the way. Nothing to do with the result of the derby – although that will have done their confidence no harm – but I wonder if this is the season when Manchester City land the holy grail of TV wallpaper? They reached the semi-finals, for the first time, in April and the new bloke in charge has a bit of pedigree in this competition as a two-time winner with Barcelona. As if by magic, Pep Guardiola has been drawn to face his old club in the group stage, but if City make it to the knockout phase nobody will relish facing them. The Champions League looks very different this season because of the seismic events of the last campaign. It’s still hard to believe neither Manchester United nor Chelsea are competing this season as Leicester and Tottenham get their moment in the sun. Looking through the groups, the competition reflects European football’s new order as the big established names, like Chelsea, United, Liverpool, Valencia, Roma, Inter and AC Milan, have been brushed aside. Instead teams like Legia Warsaw, FC Copenhagen, Rostov and Dinamo Zagreb are mixing it with the big boys. READ TGIF Sure 50 Odds Dropped!!!! I suspect come the semi-finals, the same old names will feature and the competition is essentially a closed shop of Real Madrid, Bayern Munich and Barcelona. Those three clubs have won the competition for five of the last six seasons and again will be the teams to beat. I believe Pep Guardiola can lead Manchester City to glory in the Champions League, but this season may prove to be too early in his project. Out of the big three, I’m going for Barcelona. 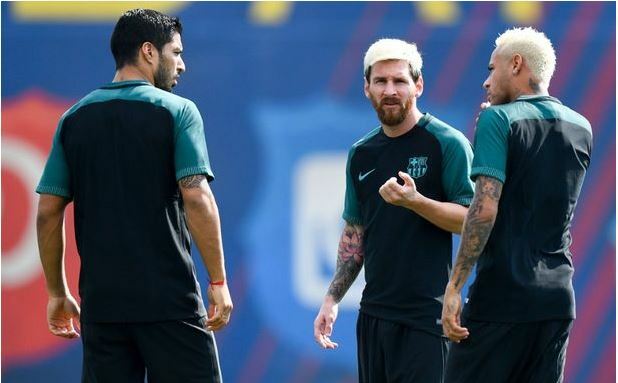 Their front three of Lionel Messi, Neymar and Luis Suarez fired them to glory in 2015 and they can do it again this season. But there is very little to separate them with Real and Bayern and the trio continue to set the standards for the wannabes like City. Have lost Paul Pogba but strengthened well, adding likes of striker Gonzalo Higuain, midfielder Miralem Pjanic and right-back Dani Alves to already impressive squad. Won last five Italian titles in a row and dominance unlikely to end after weakening their biggest domestic rivals by taking Higuain off Napoli and Pjanic from Roma. They can now put even more focus into their attempts to win the Champions League for the first time since 1996.